House Judiciary Committee Chairman Jerry Nadler (D-N.Y.) said Tuesday that acting Attorney General Matt Whitaker, a staunch critic of special counsel Robert Mueller’s Russia investigation, has agreed to testify before the panel on Feb. 8. 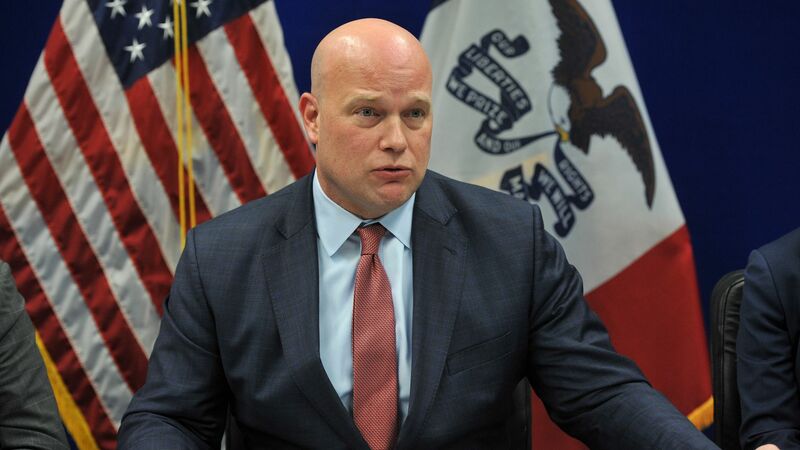 Why it matters: Whitaker is expected to face questions over his decision not to recuse himself from overseeing the Mueller investigation. His testimony will come a day after President Trump's former personal attorney Michael Cohen appears before the House Oversight Committee.